Since 1987, the University Grants Commission has been assisting colleges for procuring basic Information & Technology infrastructure like personal computers and other peripherals. In the X Plan, the UGC assisted them to establish “UGC NETWORK RESOURCE CENTRES (UGC-NRC)”. 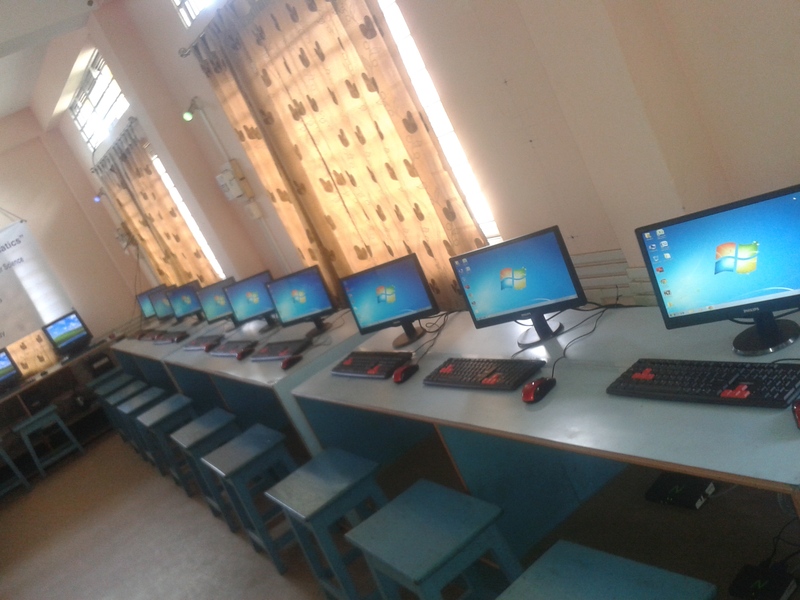 The objective of the scheme is to create awareness among and to give exposure to staff and students about the use of computer in various activities like administration, finance, examination and research. For UGC Network Centre the college has developed one state-of-the-art computer lab.